Which Orlando Neighborhoods are Drawing the Most Buyers in 2014? Recently, the real estate research firm Zillow released their report detailing the Orlando neighborhoods which are attracting the most buyers for the first portion of 2014. Home prices in the area continued their upward climb last month, but there are still plenty of buyers who are looking for a good home in Central Florida. 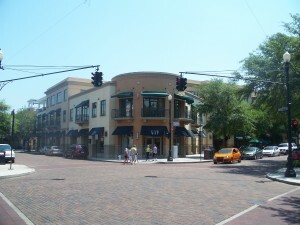 Winter Park is well renowned as one of the more beautiful and sought after neighborhoods in Central Florida. It’s been growing rapidly in recent years, and its housing market topped out at No.1 for attracting homebuyers in the area. 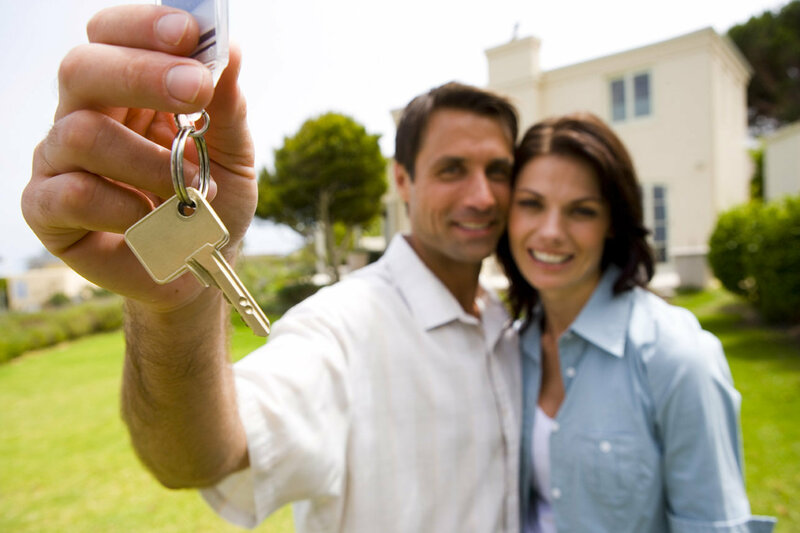 This news was not too surprising for Orlando real estate professionals since Winter Park has established itself as a potent real estate submarket in the greater Orlando area. The real news this year was four Lake County communities breaking into the top five spots in the rankings. A separate sales report released this week by the Orlando Regional Realtor Association provided additional evidence that real estate in Lake County is in demand. February sales were lower in Osceola, Seminole and Orange County compared to last year, but Lake County sales have increased. What Makes Lake County so Attractive to Potential Buyers? Zillow’s report also detailed the Orlando markets that had the greatest number of homeowners looking to sell. The city of Ocoee in Orange County took the No. 1 spot in this list. Other notable communities in that list included Altamonte Springs, St. Cloud and Meadow Woods.